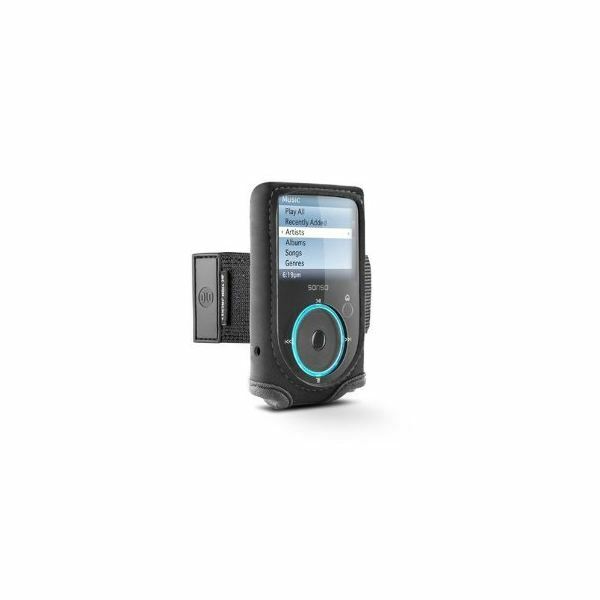 Picking a case for your Sansa Fuze mp3 player requires that you to take a look at the material used, the level of protection it provides, and if it allows you to continue using your mp3 player efficiently. 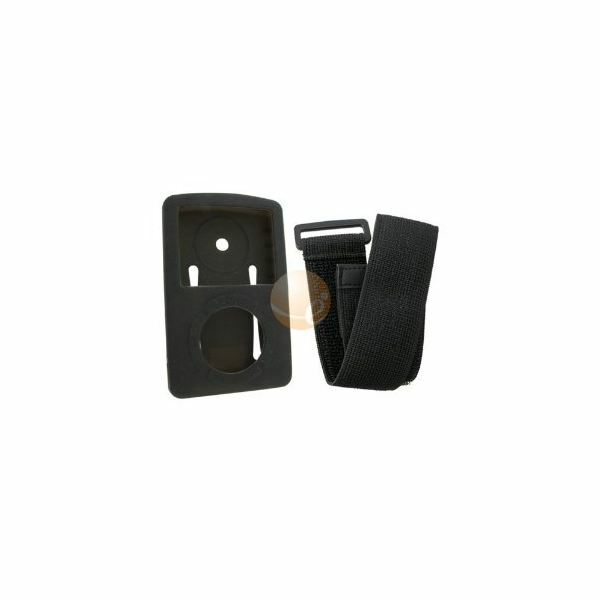 Your Sansa Fuze case options range from simple cases to ones specifically designed for being mounted on armbands. If you are looking for the right case for your needs, here are some recommendations. This is made from durable hard plastic that ensures total protection from all kinds of impacts such as bumps and drops, as well as scratches and dirt. It fits the Sansa Fuze perfectly, adding minimal weight and increase in size. 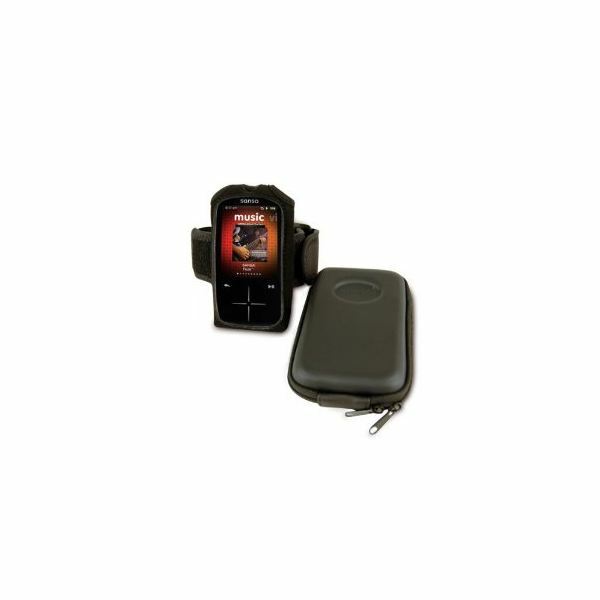 Its custom fit features access points for the different buttons and controls of the mp3 player. 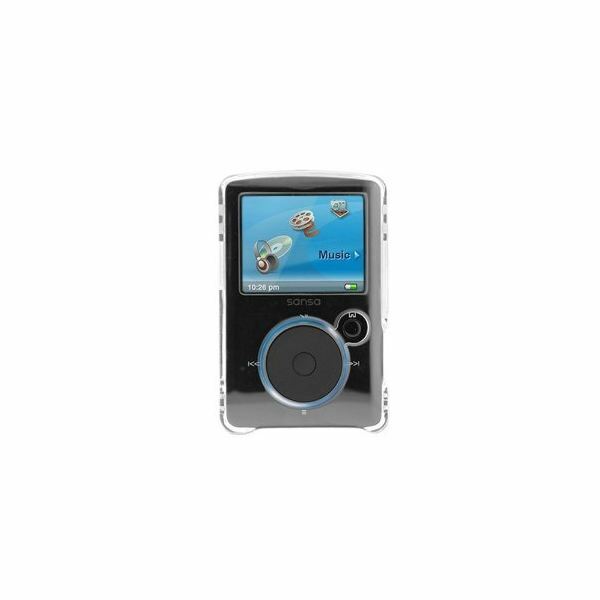 Being transparent means you also get to keep displaying your mp3 player's color and style while having it protected. This clear snap on case from Bragincell can be purchased for only $25 cents. This 3-in-1 casing kit from Sansa is perfect for someone who likes to keep their Sansa Fuze with them at all times, especially during workout sessions. Whether you are a jogger, a biker, or a frequent traveler in general, you can still bring your mp3 player with you with in this travel case. The armband is useful when you are jogging or working out because you can use your mp3 player without requiring the use of your hands, giving you the freedom to move around. The protective sleeve is there to provide protection for your mp3 player whether it is in your travel case or mounted on your armband. This armband, travel case, and leather-grained protective sleeve combo costs $24.99. Like the 3-in-1 casing kit from Sansa, this one includes a travel case, an armband, and a protective sleeve. Its protective sleeve provides a softer neoprene meterial that protects your mp3 player from bumps and scratches while still being comfortable to handle. Its travel case is compact and leaner, able to give ample protection to your mp3 player and its accessories. The armband, which is perfect for people who love to work out while listening to their favorite music, can be comfortable with its secure neoprene design. It goes for $29.99. On its own, the soft skin cover made from silicone provides a comfortable feel and total protection from dirt and scratches. It comes with a belt clip so you can easily mount it on the included armband which securely fastens to your arm, giving you the chance to listen to music while leaving your arms free to do your exercise techniques. Eforcity's skin cover and armband combo can be bought for $3.11. This case is made from neoprene material that allows for a comfortable handling experience while providing protection from bumps and scratches. It features access points for all the buttons and features of the Sansa Fuze, including the display screen which is made accessible thanks to the see-through vinly window. 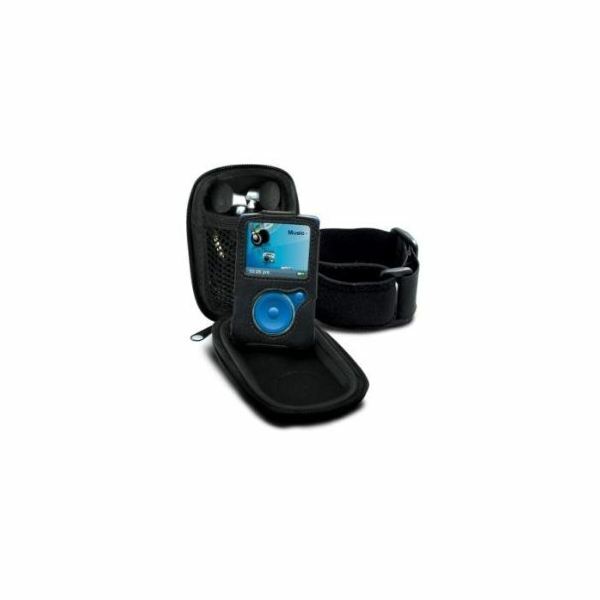 It comes with a belt loop and an armband that lets you can carry your mp3 player while you are jogging or in the gym. This is a Sansa Fuze case that is certainly recommended for people who love to work out while listening to music. You can buy this for $9.95.